Email Marketing to Marketing Automation: What’s Happening in 2017? 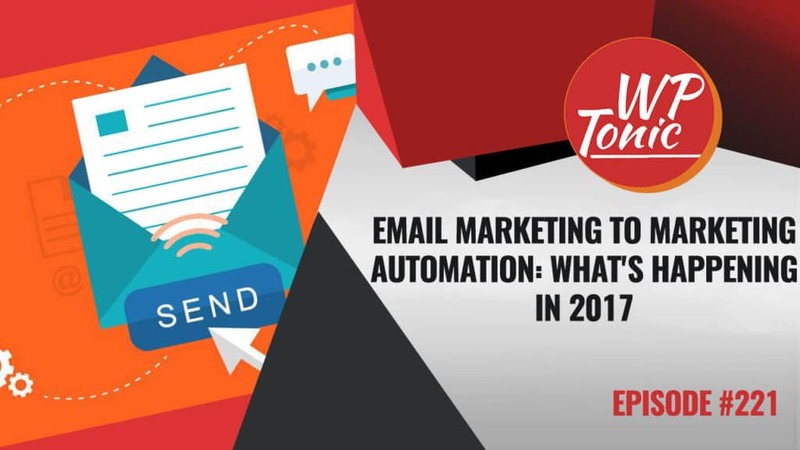 221 WP-Tonic Email Marketing to Marketing Automation: What’s Happening in 2017? This week’s WP-Tonic Round-table (Jason Marlowe, Mendel Kurland, Kim Shivler and leader Jonathan Denwood), considered different types of Marketing Automation. While many people think of Email Automation, Marketing Automation covers more than email. As Jason pointed out, it’s taking any process in your business and automating it. Mendel likens automation to a trash compactor. It condenses the time you have to manually spend on tasks so that you have time to do other things within your business. We discussed several Email Automation tools including Drip https://www.drip.co/ and Active Campaign http://www.activecampaign.com/ along with MailChimp https://mailchimp.com/ which now includes automation services in their free accounts. 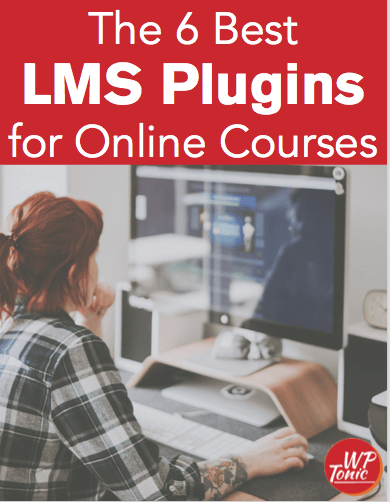 Text options and text messaging automation were also highlighted since these are growing in popularity.